So, you’re going keto! Congrats! 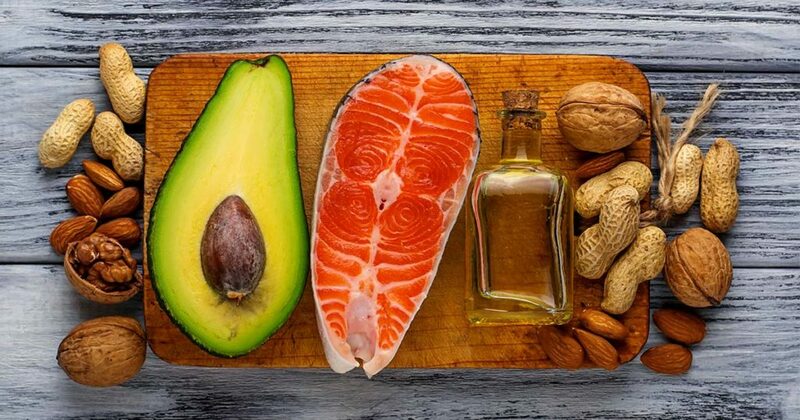 When done right, a ketogenic diet can be one of the most rewarding ways to lose weight, naturally keeping you feeling more satisfied, reducing cravings and even boosting energy levels. However, sticking to a diet unlike any you’ve tried before can be quite a challenge. The general rule of thumb when following a ketogenic diet is to intake roughly 75% of your daily calories from fats, 20% from proteins and 5% from carbohydrates. This precise balance must be maintained in order to keep your body in a state of ketosis and turn it into a fat-burning machine. This breakdown may make it seem like you’ll be eating butter, burgers and bacon for every meal, but that’s why we’ve developed this handy ketogenic grocery list. Take it with you to the store and it should help keep you on track. Fats make up the majority of the foods you’re allowed to eat on a ketogenic diet, but the quality and type of fat matters. Try to avoid hydrogenated fats, such as margarine, to minimize trans-fat intake. Remember, organic and grass-fed sources are always best. When keto dieting, just like with fat, it’s best to choose protein sources that are organic or grass-fed. You can rely on many seafood and red meat options since they have a bit higher fat content, and free-range eggs are allowed, too. No more throwing away the yolks! Most fruits are off limits when you’re on a ketogenic diet because of the insulin spikes they can cause. 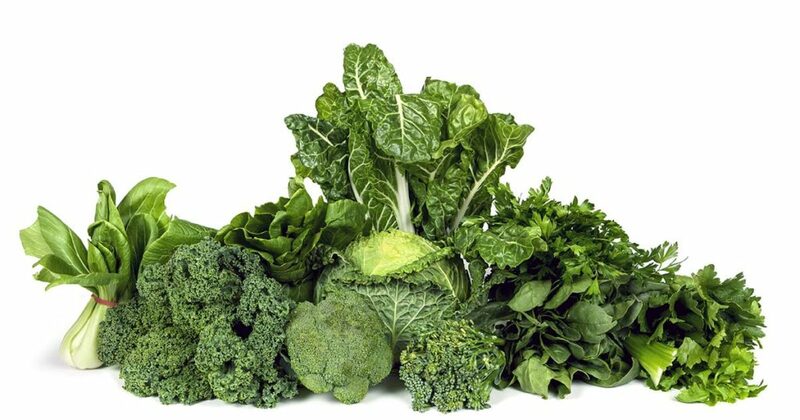 For vegetables, go for organic, leafy greens and avoid the root veggies to keep carb intake low. Use raw and organic milk products when possible and try to always choose full-fat versus low-fat or fat-free. 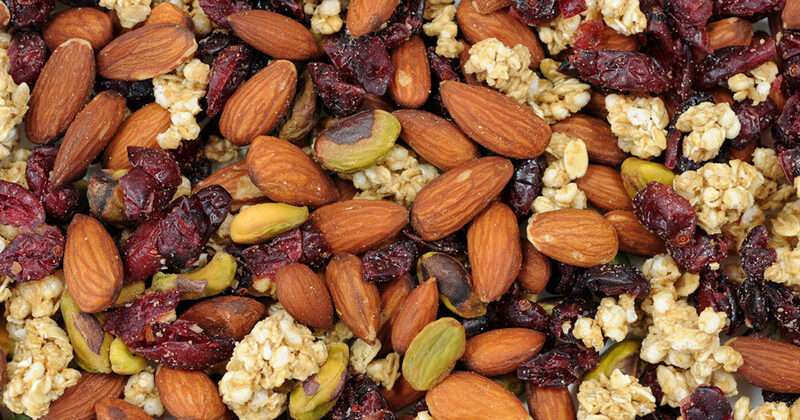 These popular snacks are best when they’re roasted to remove any anti-nutrients. Avoid peanuts since they’re a legume and not allowed on a keto diet. Spices have carbs in them, which is why you have to watch how much you use when you’re keto dieting. Most pre-made spice mixes and rubs have sugar added, so make sure you read the labels. Also, note that sea salt is preferred to table salt. For a delicious way to add healthy fats to your favorite beverage, include our sugar-free KETO BOMB™ on your ketogenic shopping list, too.